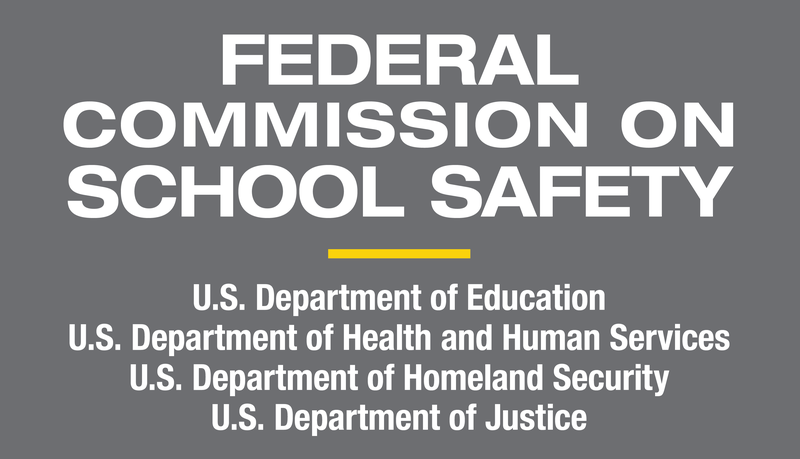 Each school day, our nation’s schools are entrusted to provide a safe and healthy learning environment for approximately 55 million elementary and secondary school students in public and nonpublic schools. Families and communities expect schools to keep their children and youths safe from threats (human-caused emergencies such as crime and violence) and hazards (natural disasters, disease outbreaks, and accidents). In collaboration with their local government and community partners, schools can take steps to plan for these potential emergencies through the creation of a school emergency operations plan (school EOP). 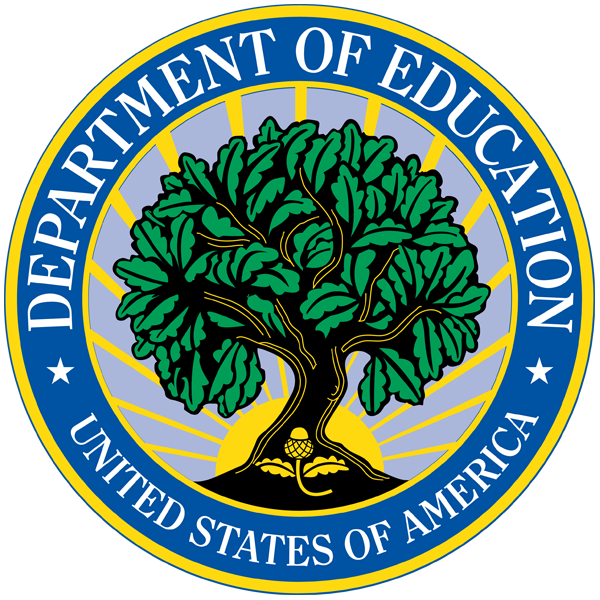 On June 18, 2013, the White House released guides for developing high-quality emergency operations plans for schools and institutions of higher education (IHEs). These guides align and build upon years of emergency planning work by the Federal government and are the first joint product of DHS, DOJ, ED and HHS on this critical topic. The guides are customized to each type of community, incorporate lessons learned from recent incidents, and respond to the needs and concerns voiced by stakeholders following the shootings in Newtown and Oak Creek and the tornadoes in Oklahoma. Schools and IHEs can use them to create new plans as well as to revise and update existing plans and align their emergency planning practices with those at the national, state, and local levels. We recommend that planning teams responsible for developing and revising school EOPs use the information presented here to guide their efforts. It is recommended that districts and individual schools compare existing plans and processes against the content and processes outlined in this School Guide. To gain the most from it, users should read through all of this content prior to initiating their planning efforts, and then refer back to it throughout the planning process. The content of the guide is organized into five main sections here, broken out into easy-to-read parts. The principles of school emergency management planning. A process for developing, implementing, and continually refining a school EOP with community partners (e.g., first responders and emergency management personnel) at the school building level. A discussion of the form, function, and content of school EOPs. Additional information on the critical operational functions and courses of action developed to carry them out that schools should address in developing a comprehensive, high-quality school EOP. Additional information on the courses of action unique to particular threats and hazards.